Every generation of the Altima thus far has been known for a variety of attractive traits. First, there's the bold but inviting appearance, which entices customers into its cabin. Next, there's a fuel-efficient yet energetic engine that can't wait to accompany you on the open road. On the inside, one can always expect to find plenty of space for both cargo and passengers. Additionally, as the years have progressed, so too have the integrations of technology and state-of-the-art features. 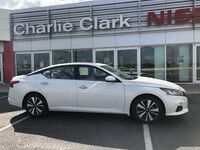 Every generation of the Altima has been known for keeping up with the world around it and supplying customers with the amenities that mean so much to them. 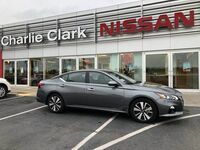 All in all, the Altima has a history of customer satisfaction, adaptability, and—like any other Nissan vehicle—a simply irresistible sense of allure. 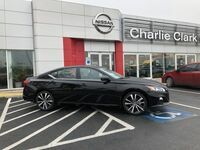 The 2019 Nissan Altima is also the first wave of the sixth-generation, and it is an outstanding combination of new improvements, but familiar successes. 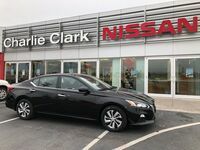 In other words, while there are several additions and upgrades in the 2019 model, it is still an Altima at heart; and that means that it was built with the customer in mind. 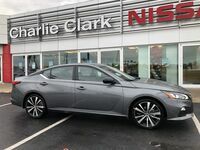 For example, the older models were known for looking good in their day, but the 2019 Altima is a symbol of the future for Nissan. 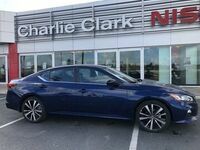 With a wider, lower, and longer body, the 2019 model is unlike any of its predecessors in the sense that is sportier, more sophisticated, and undeniably more modern. At the same time, however, like any past model, the sixth-generation one is also supplying its customers with the features that they've been craving, such as Nissan Intelligent Mobility, as well as a comfortable interior; and this one is even more spacious than the old ones, too! Suffice it to say, the 2019 Nissan Altima promises to be the best one yet. 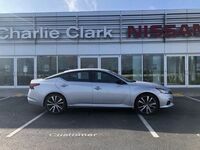 If you would like to reserve a 2019 Nissan Altima near Harlingen, TX, just fill out the included form!